Hello and HAPPY DAY! 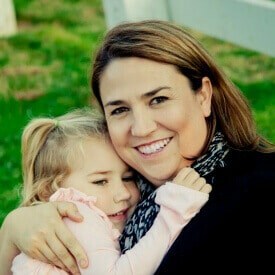 I'm Alli, the HAPPY maker behind Made with HAPPY, a creative lifestyle blog in pursuit of all things HAPPY. The left side of my brain is a skilled computer programmer, analyst, and statistician, while the right-side loves to be covered in glitter, paint, pizza and sawdust. 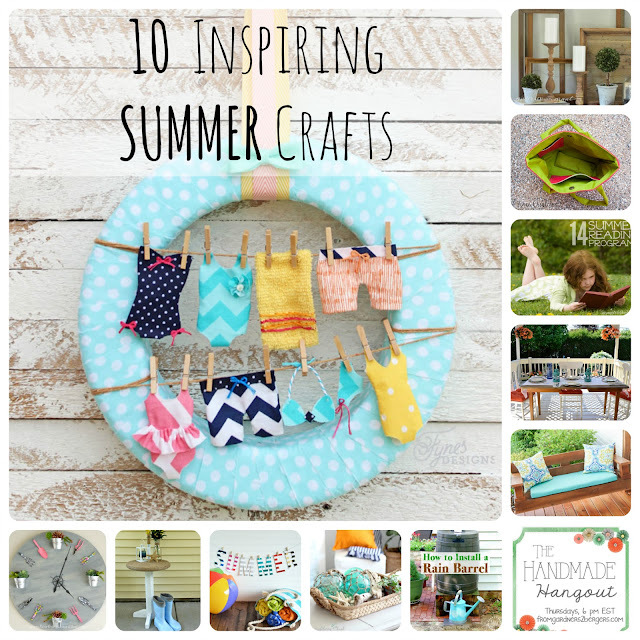 My passion lies in creating simple HAPPY crafts, recipes, entertaining, traveling and DIY home projects. 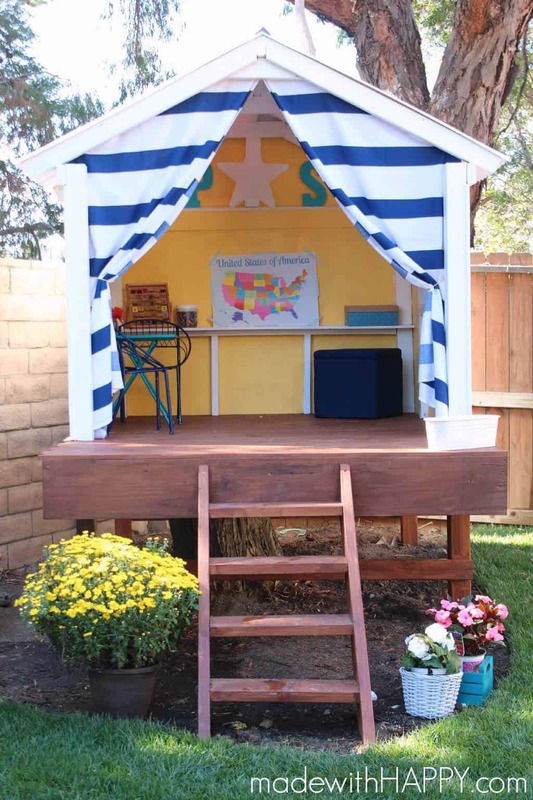 Summer, I build this Made with HAPPY Treehouse for my kids along with my Dad. 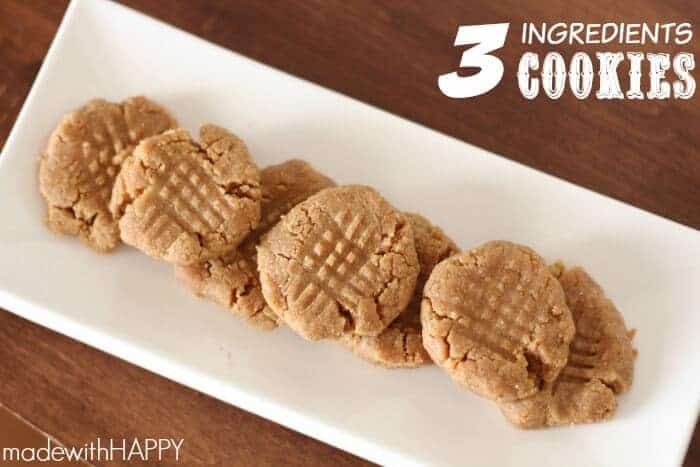 I share all the steps to make this baby for yourself for under $300. 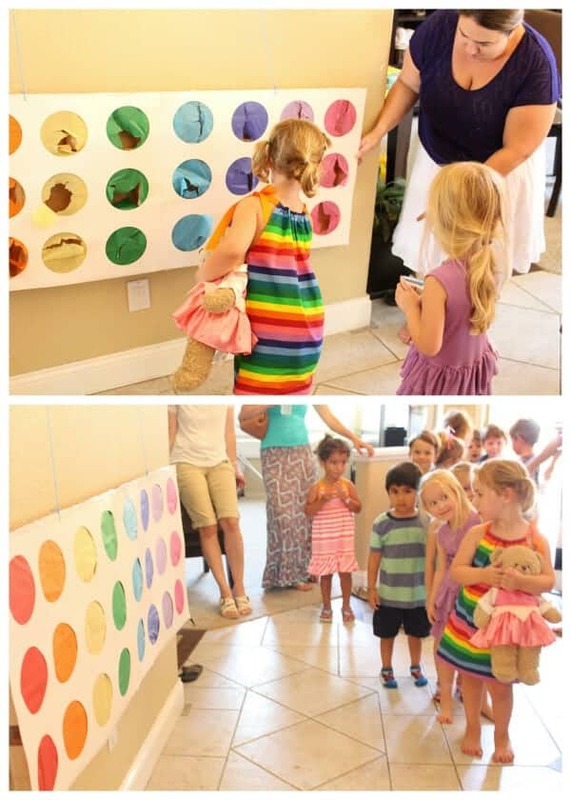 I threw my daughter a rainbow birthday party full of all kinds of beautiful rainbow decorations which included a Rainbow Punch Pinata that was a HUGE hit! Two of my favorite things to make are food and drinks, and you're going to find lots of both. 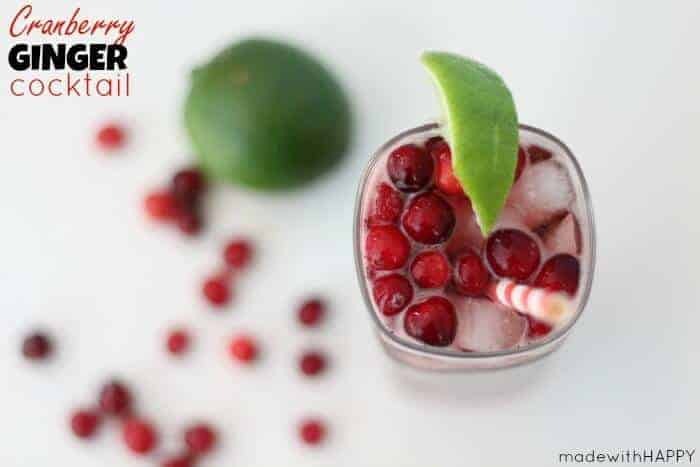 Here is the recipe for the Cranberry Ginger Cocktail as well as the 3 Ingredients Cookies. Lastly, if you're looking for fun crafts and activities with your kids, we've got you covered. 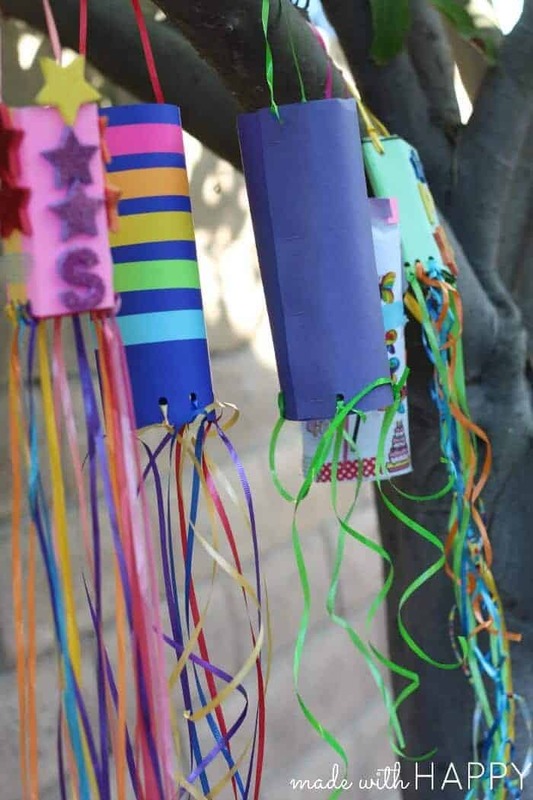 We share fun and whimsical posts like this one on paper windsocks as well as some educational.